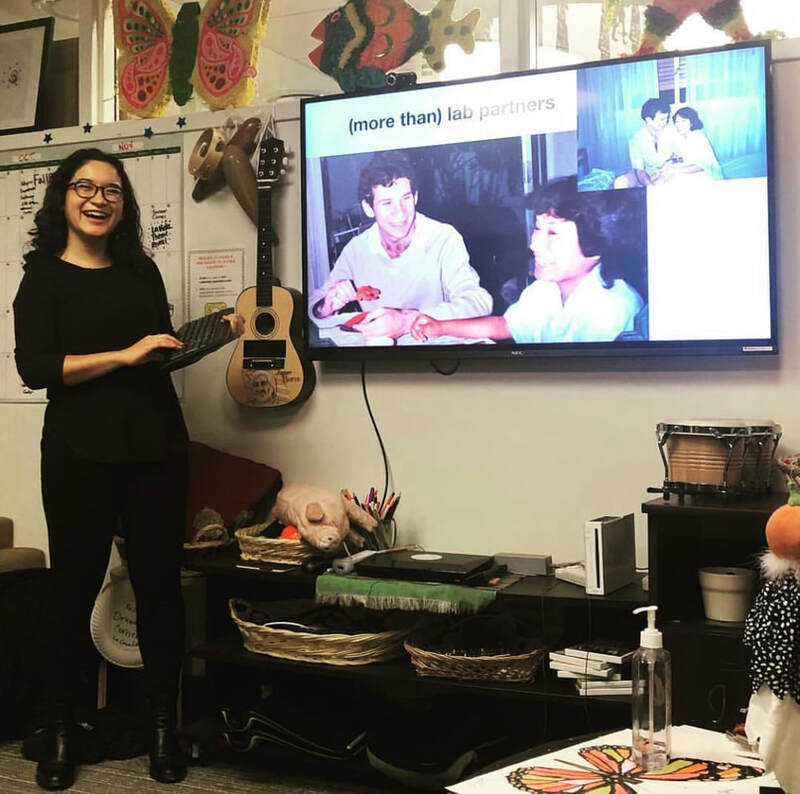 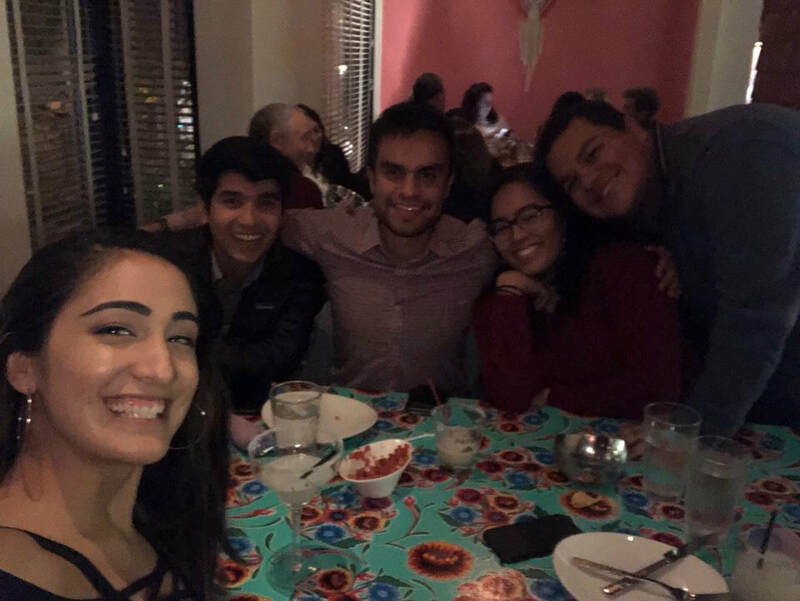 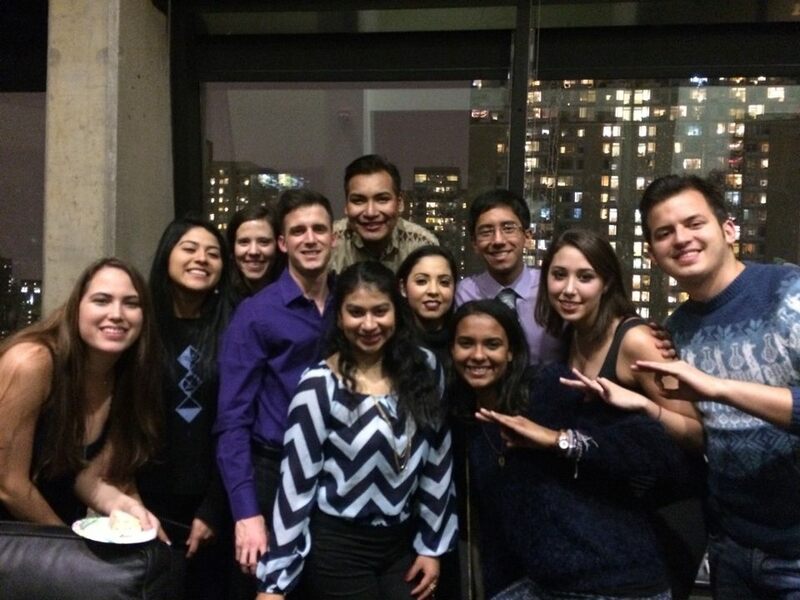 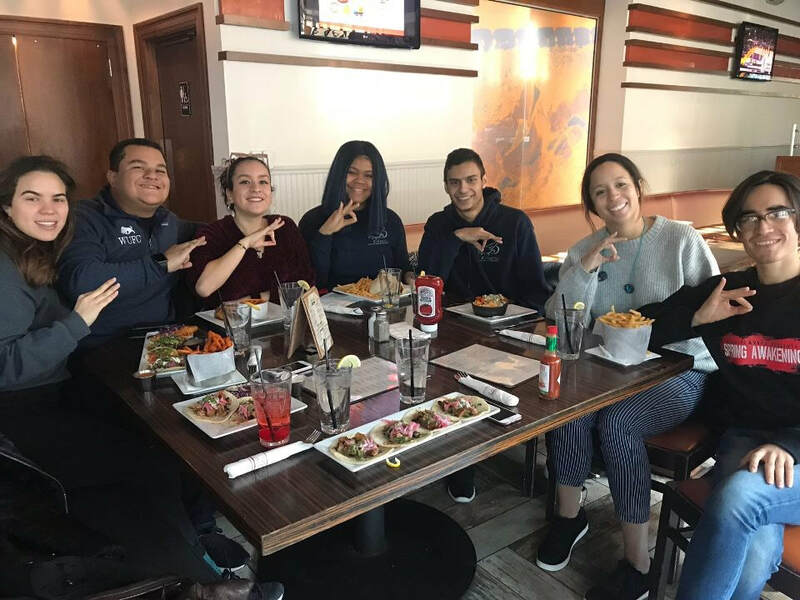 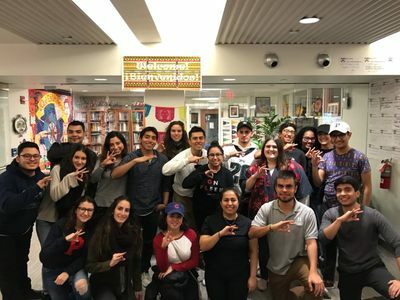 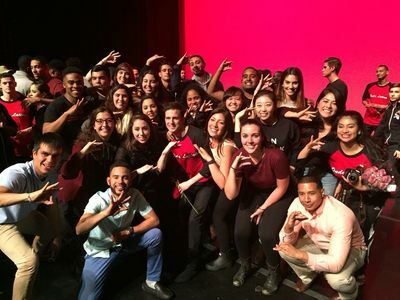 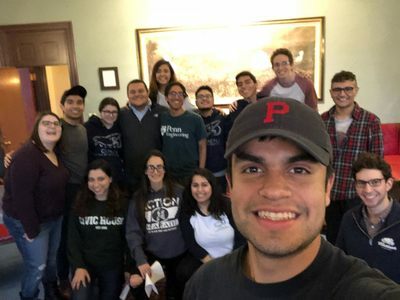 The Cipactli Latinx Honor Society was founded in 2001 at the University of Pennsylvania by four students: Nancy Calderón, Randy Quezada, Sabrina Harvey, and Shaun Gonzales. 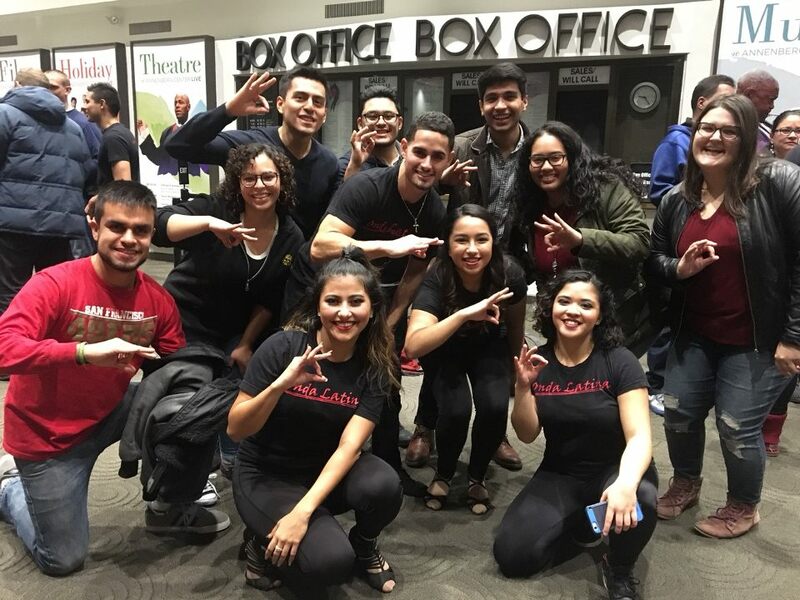 The mission and purpose of the Cipactli Latino Honor Society is to acknowledge individual academic achievement, valued leadership, and distinguished service to the Latino community. 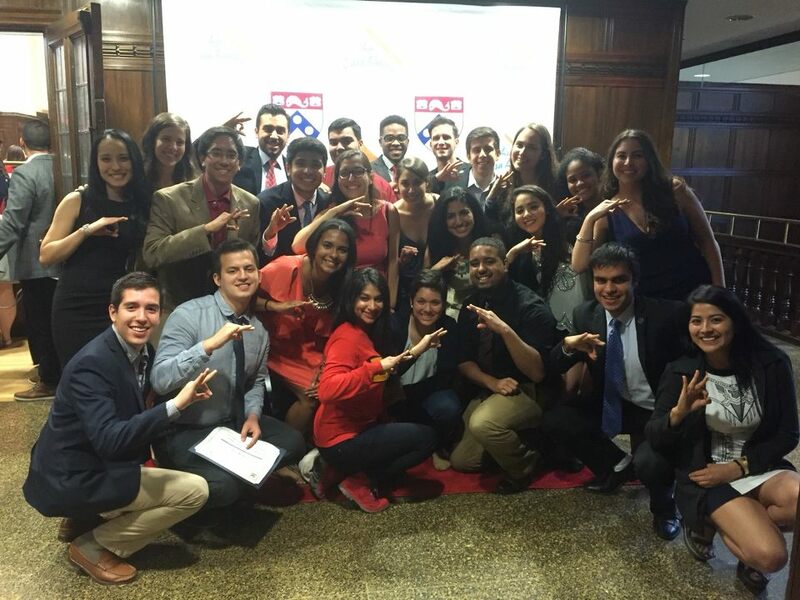 Cipactli continues its dedication to the Latinx population at Penn and in the surrounding Philadelphia community. 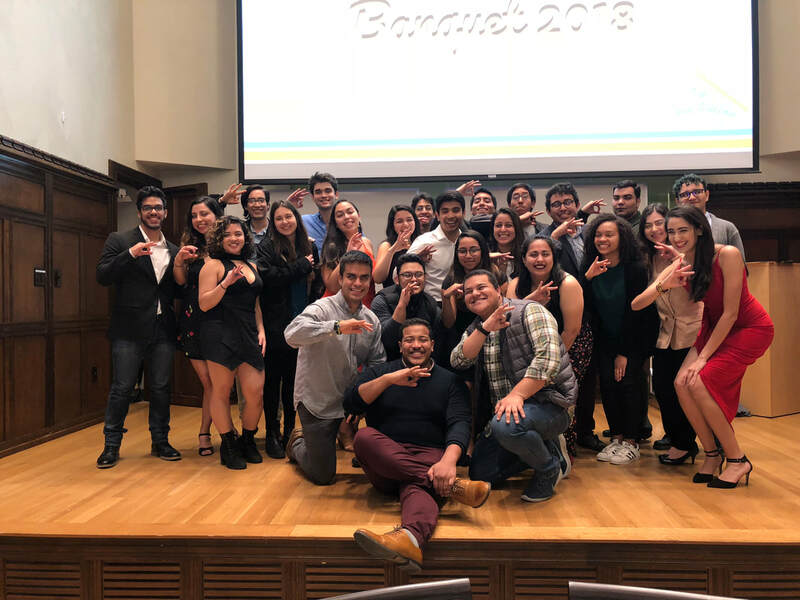 Cipactli is the only Latinx Honor Society in the Ivy League and all of our members, whether of Latinx heritage or not, are representative of our mission and purpose. 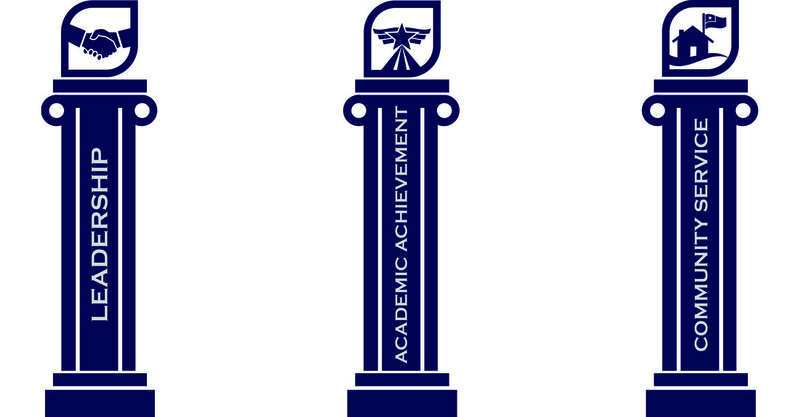 The three pillars of Cipactli: Leadership, Academic Achievement, and Community Service. 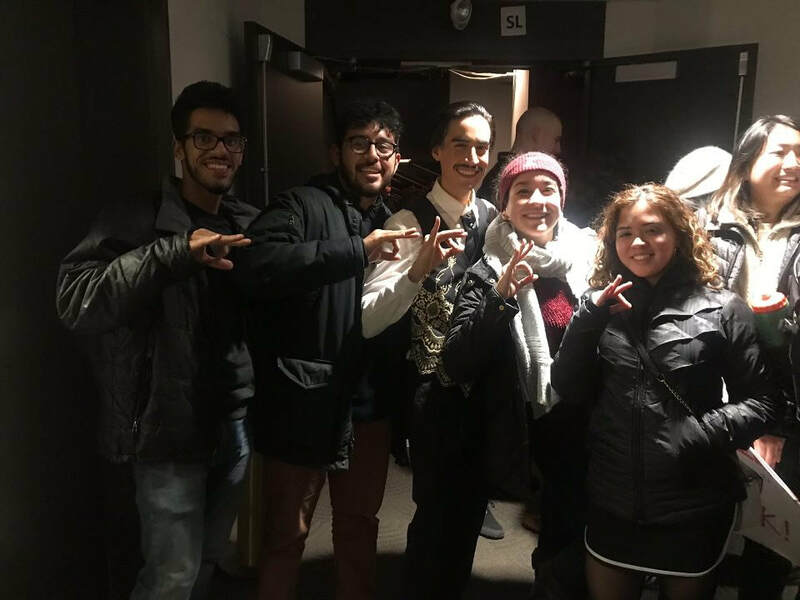 The members of Cipactli are chosen anytime between their Junior Fall semester and Senior Fall semester and go through a rigorous application process. They are chosen for their outstanding work both in and outside the academic sphere as well as their deep commitment to helping their communities develop in a sustainable and meaningful way. 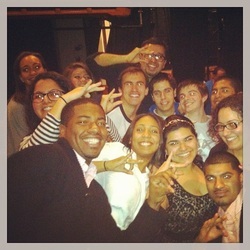 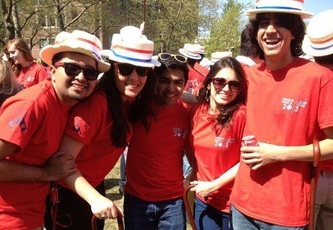 We represent all four different schools at the University of Pennsylvania as well as a wide spectrum of student groups.